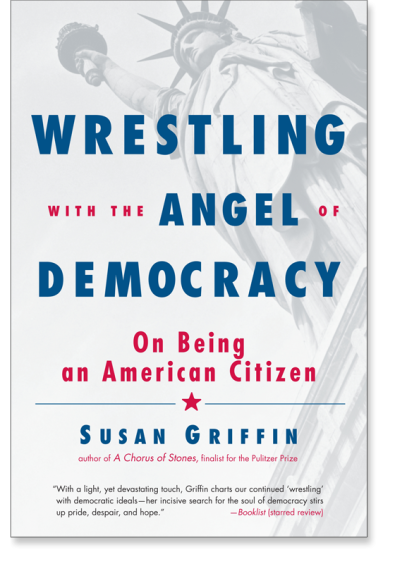 In this provocative work, Susan Griffin charts the rise and fall of our society’s highest values—equality, truth, and freedom—from the Declaration of Independence to the Iraq War. Combining contemplative memoir with social and political history, she explores both the inward and outward dimensions of our democracy. She argues compellingly that the dawning of American democracy represented nothing less than a revolution of consciousness, one that is still unfolding today.